As a woman I can attest to all the times I’ve let myself feel less important than I truly am. As a mother and a wife I know the struggle between putting everyone else first and feeling like I’ve also done something great for myself. 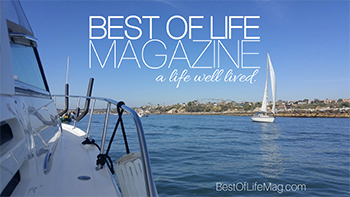 These quotes are all about feeling empowered and successful. Sometimes the best thing you can do for everyone is take a moment to appreciate how far you’ve come and gather a little courage to go the rest of the way! These 10 success quotes for women to feel empowered will put you in the right state of mind! 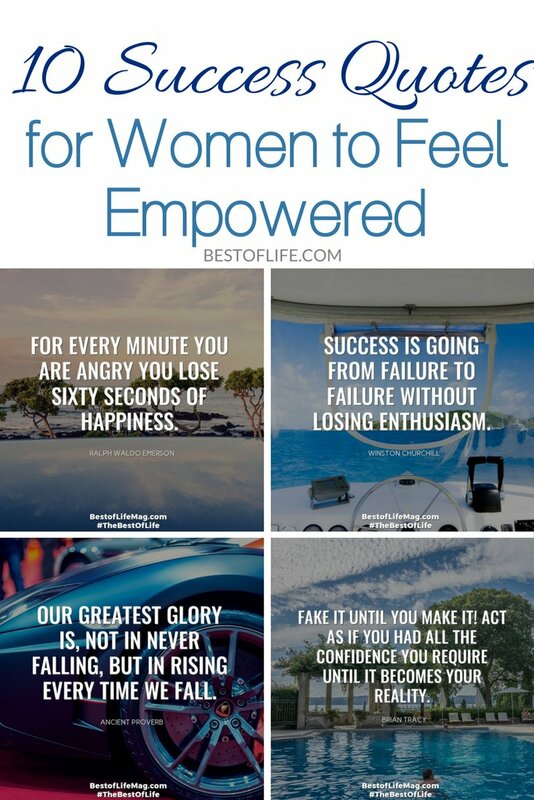 These 10 success quotes for women to feel empowered will do just that, make you feel inspired and empowered! 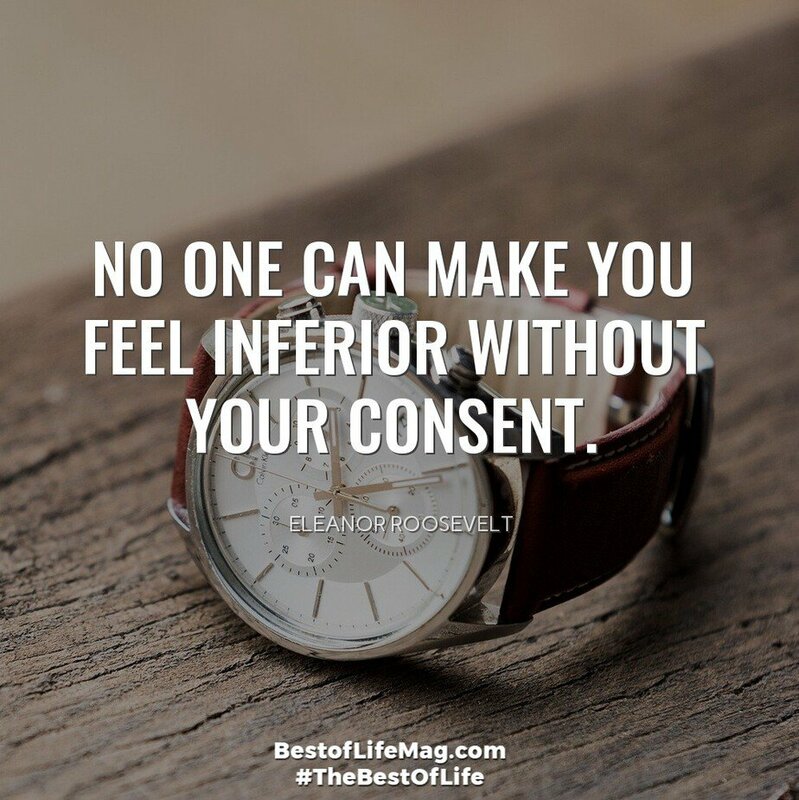 You deserve to feel as powerful as you are! If you are looking for ways to display these quotes so you can be reminded of how strong and powerful you are, I suggest printing them out. After that you can do so many great things. You can frame them, stick them to your mirrors or monitors, you can even save them to your phone and put them up on the background. These magnet pouches are great for the fridge or dishwasher, and scribbling them down in your planner doesn’t hurt either. Whatever it takes to make sure you are always feeling successful and empowered when you need a reminder! 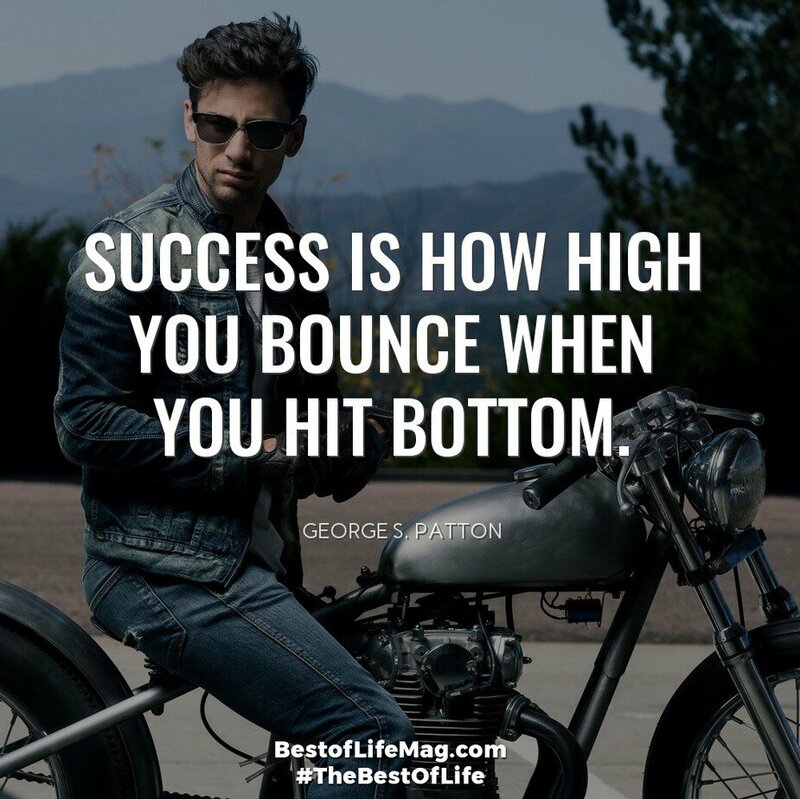 Has anyone ever become totally successful without hitting a few bumps in the road? A few setbacks? I don’t think so! It’s about staying confident and on track. Keeping your head up and that fire in your heart to succeed. This is one of those success quote for women that makes me smile from ear to ear. I just love that little bit of sass! The harder you work the better the results. 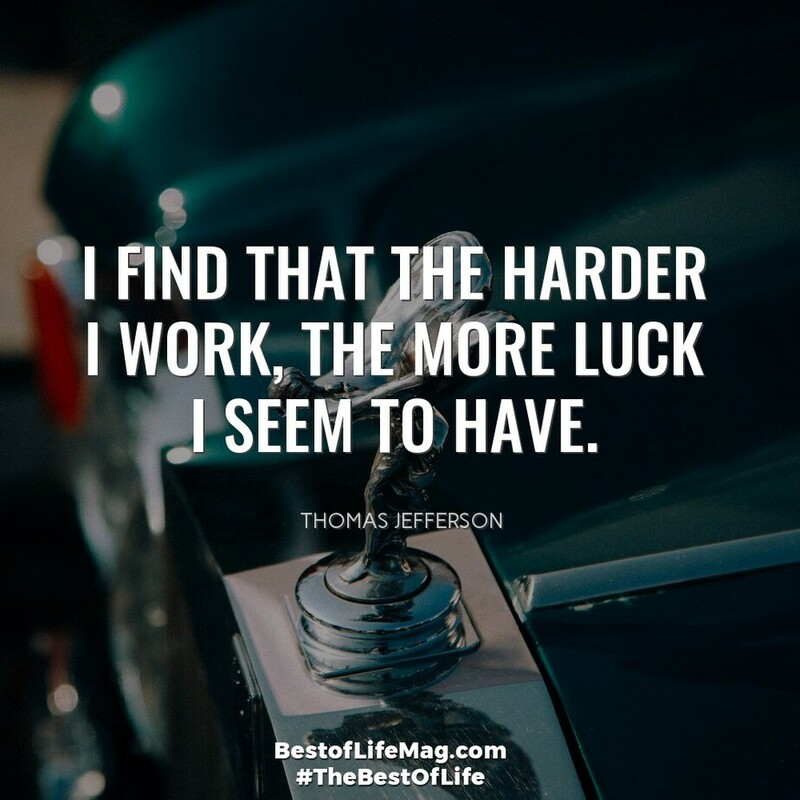 Luck isn’t real, it’s just hard work, behind the scenes, not being complained about or passed off to someone else! This goes right along with failures and finding out what doesn’t work. We can win all the time. 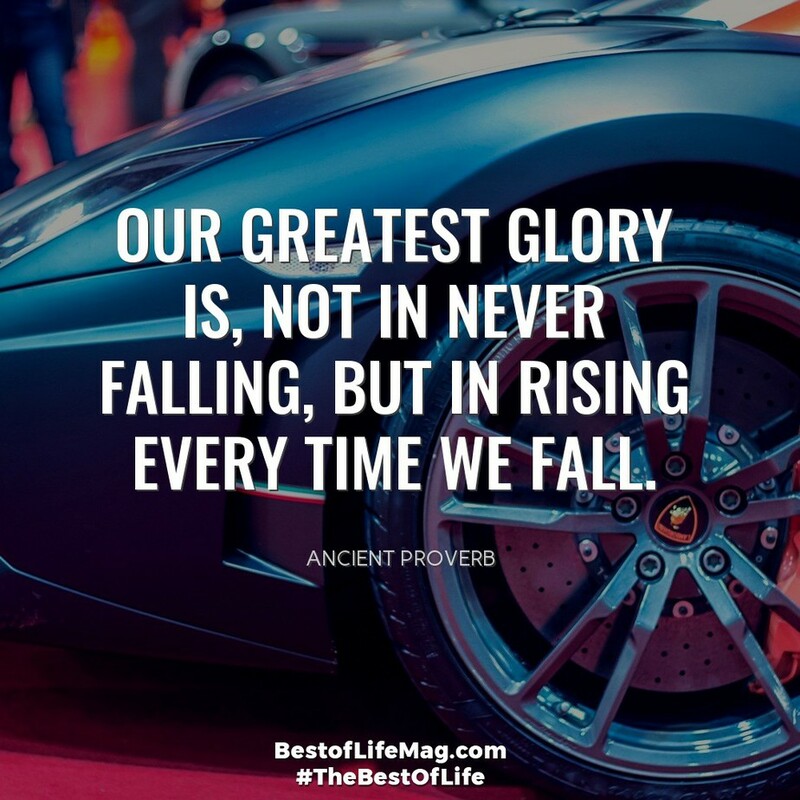 Sometimes we are going to get knocked down the important thing is not how long we are down or how hard we fall, it’s that we get back up and try again. Ah how I love the “fake it until you make it” quote. People will believe whatever you show them to be true. If you look and act like a professional they will believe that you are a professional. You don’t have to have all the experience in the world right away. 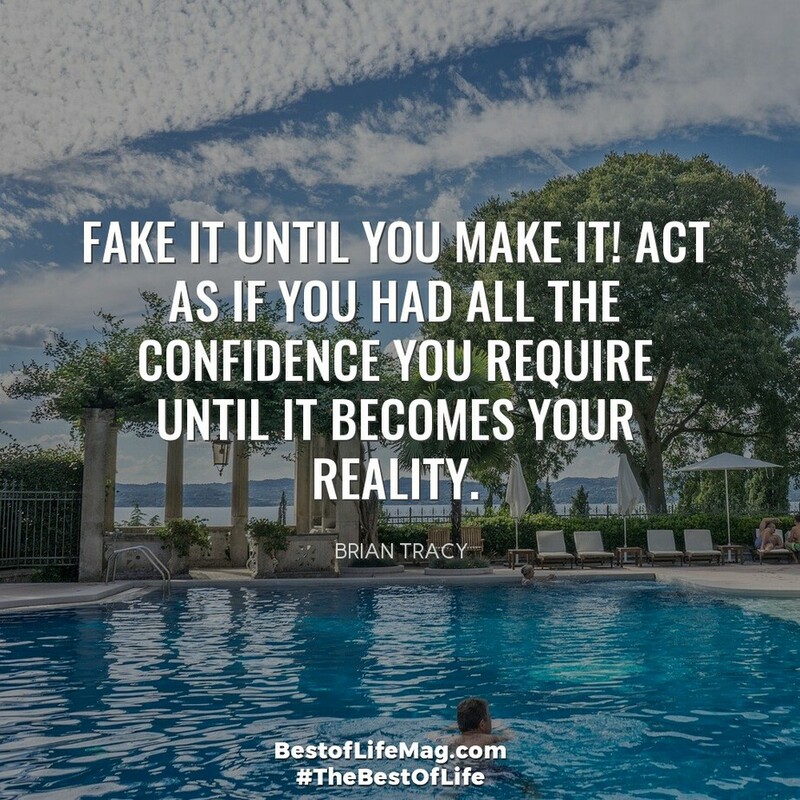 Just fake it until eventually you aren’t faking it anymore. Sometimes success quotes for women are all about being happy. It’s okay to not feel happy but don’t dwell there too long. 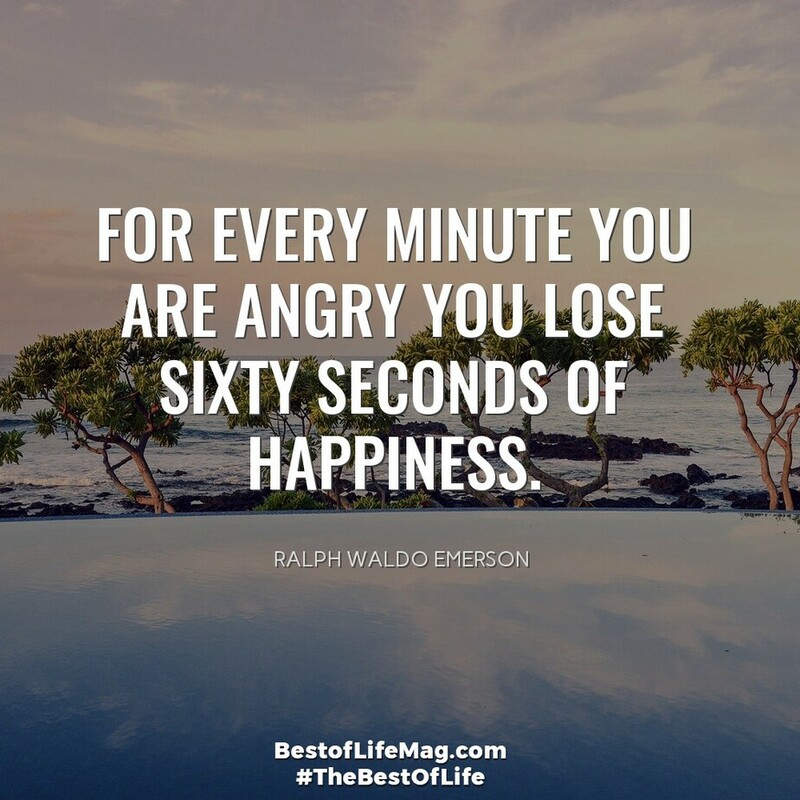 This quote is a great reminder about why we shouldn’t let anger rob us of our happiness for too long! Don’t let people project onto you. Their opinion of you is none of your business. Keep focused on your goal, work hard, and you will attract the right kind of people. If you feel less than when standing next to someone else, that is entirely your decision. Never give yourself less credit than you deserve, the world will do that for you, you have to be your own biggest fan. For whatever reason, we, as women, feel like we need to shout to be heard sometimes. 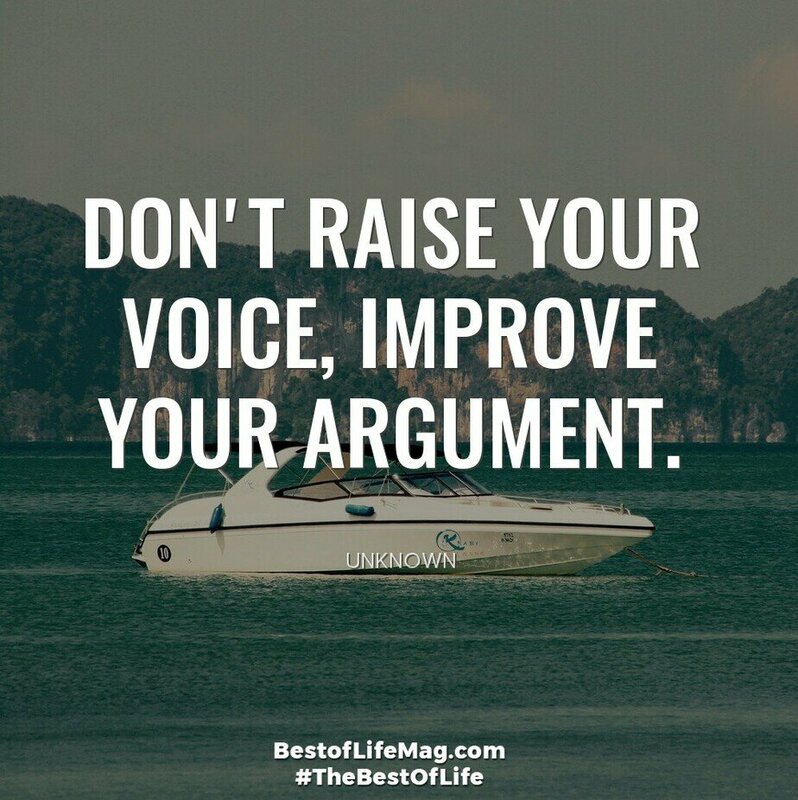 While some cases may call for a little shouting, sometimes the best thing to do is just quietly improve your skills, your knowledge, your argument. Do something so well that they can’t even argue with you! Success quotes for women to be empowered should also focus on continuing that battle. We are never done! There is always something we can do a little better and that’s not something that is going to change once you get to a certain level. 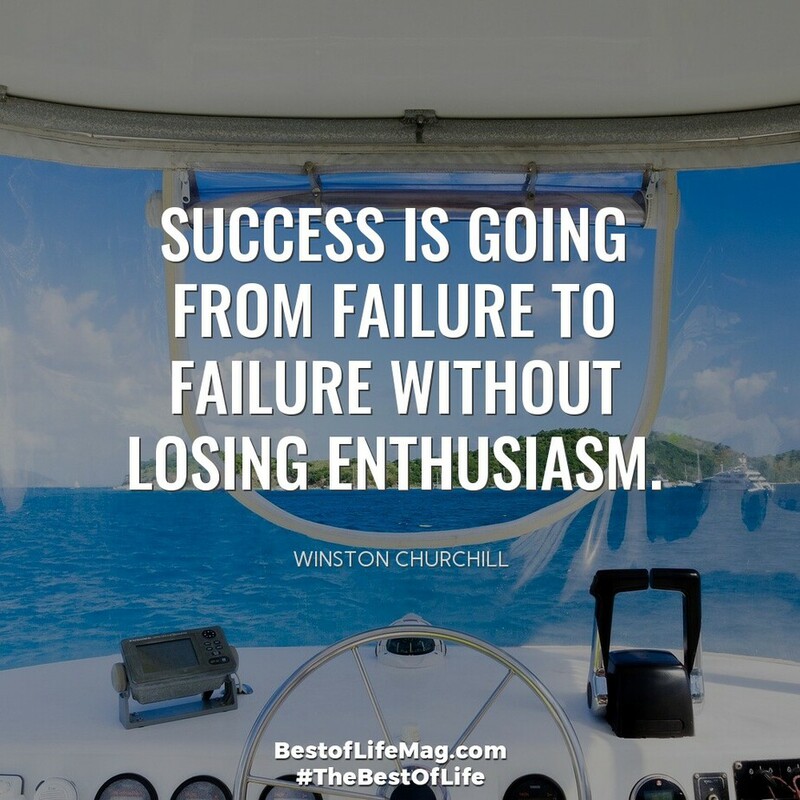 Success is always something you have to go after, fight for, and never stop desiring. We’ve all been there. At the very bottom. Deciding what to do. True success is determined by how far we are able to go once we reach that sad, low, point. This quote is a great reminder that our failures are not what define us! The world may make us feel like we are destined to become another statistic, another failure, another whatever. 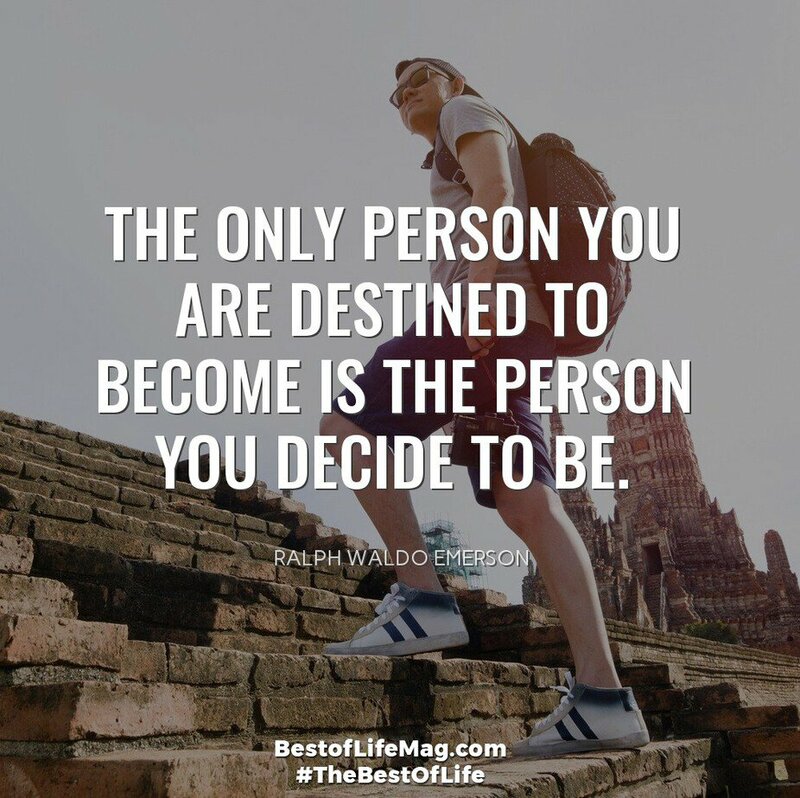 In all reality the only person you and I are destined to become is the one of our choosing. The one we work hardest to become! The one we believe in the most! Looking for more great quote posts?